NEW CONSTRUCTION by Marsella Bros Homes. Classic English Tudor with the finest architectural appointments. 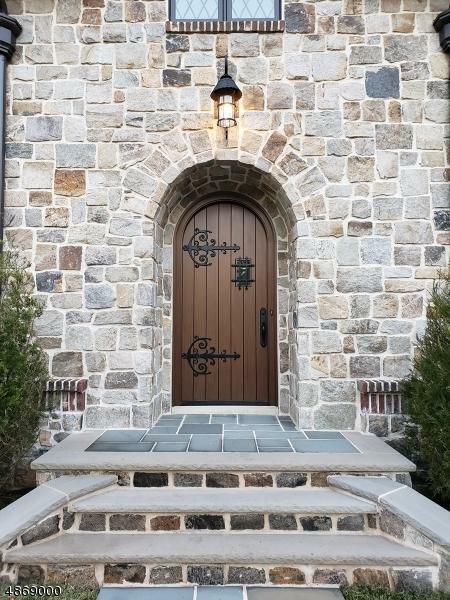 Designed with historical sensitivity and set adjacent to the "Little Gatehouse" property at the prominent Wychwood South Gate Entrance. 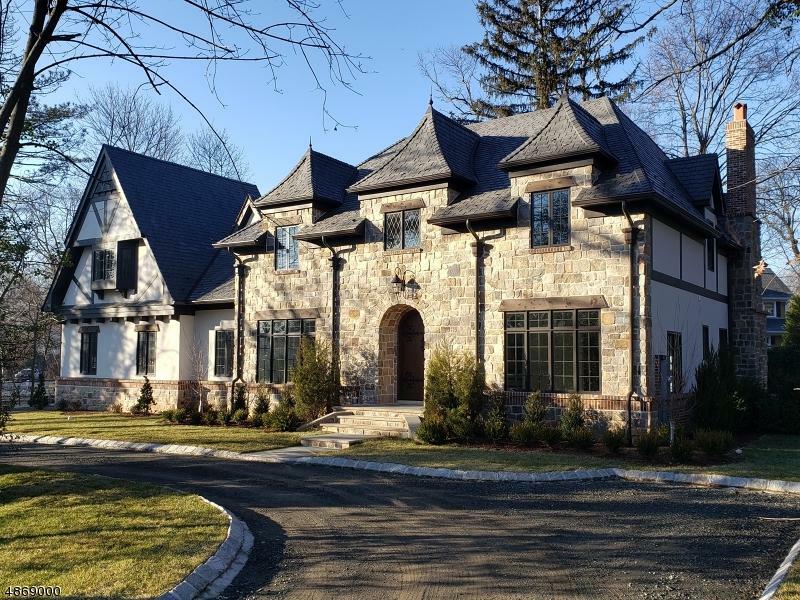 Old World exterior featuring natural stone, brick, traditional stucco, DaVinci Slate roof, and Marvin windows. 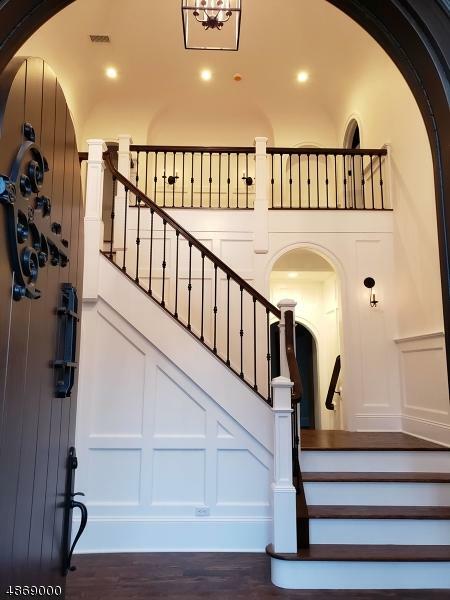 Charming interior including designer kitchen and baths, elegant custom woodwork throughout, arched entry and doorways, custom coved and beamed ceilings, stained study, and a storybook masonry fireplace. 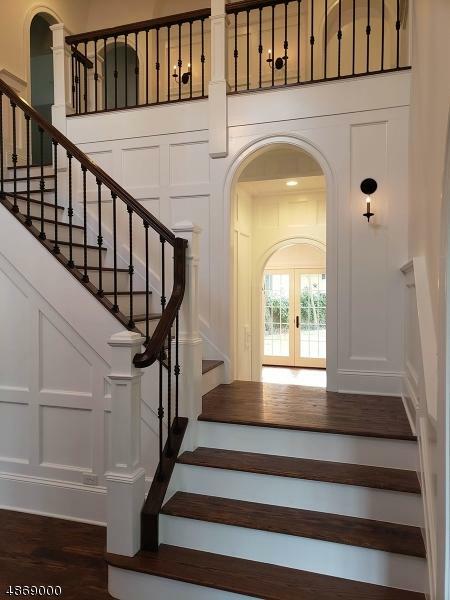 6 bedrooms, 7.5 baths, finished basement and attic, 3 car garage, 10" poured concrete foundation, plus many more features to see in this unique property. Listing provided courtesy of A Home For Sale.